On the face of it, UK businesses’ trade past 29th March is looking very shaky. If we exit both the single European market and the customs union, exporting to the EU will soon entail taking on potentially prohibitive administrative, financial and legal barriers. Any advantage that currently exists in trading with EU countries due to their close proximity could disappear. If we end up with a ‘no deal’, this could also spell havoc for trade, as it would mean no 21-month transition period. 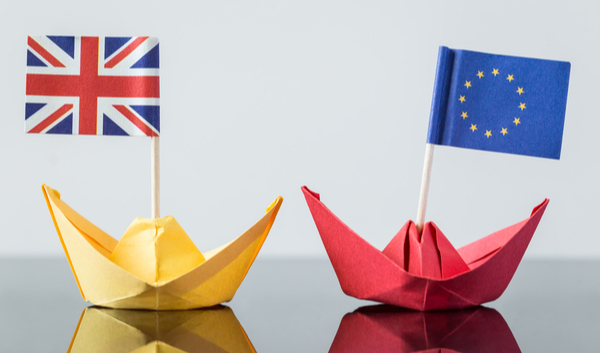 This period was agreed by both the UK and Brussels as a way of easing the exit process for businesses, but it won’t be instigated in the result of a no deal. Businesses instead will have to adapt immediately to new trading relationships — and many of them will be unprepared for this. Trade with the EU currently accounts for roughly half of UK exports, so the prospect of losing such a large chunk of our trade does feel scary. While there will still be a desire for British goods post-Brexit, and large British businesses should be able to absorb the implications of any new export regulations without too much hassle, SMEs may well struggle with the extra costs and red tape, making it vital that they start looking for new export partners. But the good news is that if UK businesses do start to think outside the box, Brexit could actually lead to some exciting opportunities. The Department of International Trade’s figures for up to March 2018 show that UK exports rose to a record high of £620.2 billion. International Trade Secretary Dr Liam Fox believes that “there is every reason to be optimistic [about UK trade],” and the government has pledged to transform the country into a “21st century exporting superpower”. It’s estimated that 400,000 more UK brands and small business have the potential to export, and the government’s aim is to boost exports to 35% as a proportion of GDP, growing the UK economy and creating jobs. While there’s no denying that the pound is currently weak, this does have the advantage that UK goods are currently very competitive. They also have another crucial advantage in the global marketplace: a reputation for quality. Research from Barclays Corporate Banking found that 64% of consumers in India, 57% in China and 48% in the UAE were prepared to pay more for goods made in the UK because they perceive the quality to be higher. Many Asian countries are either ex-members of the Commonwealth or current ones, which could account for this attraction to UK goods and the heritage behind them. Countries in Asia also make for attractive export partners as rising wages are creating the fastest growing middle class in the world. These consumers have an increased disposable income and a larger appetite for consumption. The sheer size of the market in Asia is tremendous, as the region has a collective population of 4.6 billion, compared with the EU’s population of 508 million. Asia also has the largest number of millionaires and billionaires on any continent. All this adds up to the fact that Asia collectively holds 60% of the total buying power of the world, so its shores could hold the key to our post-Brexit growth, with the potential for it to become the biggest target market for UK exports. In fact, this is already being realised, as those same figures from the Department of Trade and Industry showed that UK exports to India and China grew by 31% and 15% respectively. So while there’s not denying that Brexit is leading to a challenging marketplace, it’s also giving UK businesses the chance to develop relationships with countries outside of the EU and make sure that their quality products are finding an appreciative global audience. 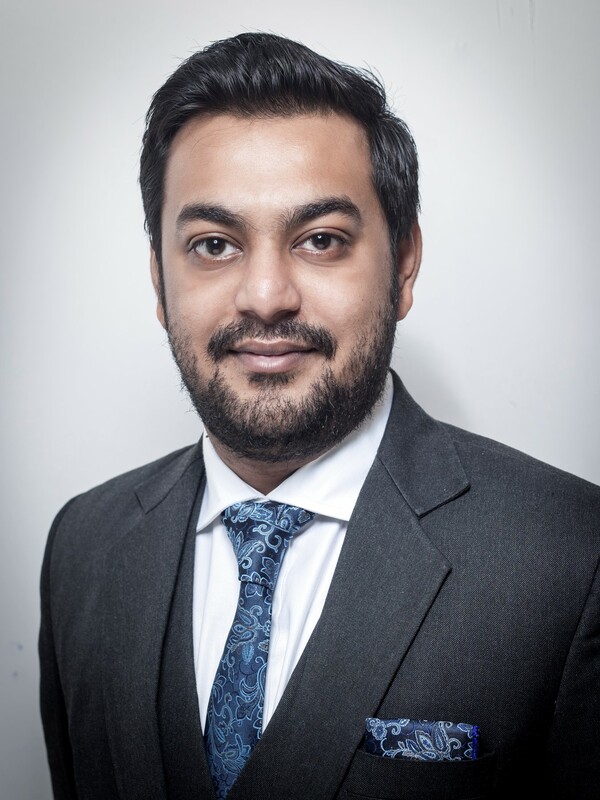 S iddharth Shankar is a leading expert in trading with Asia and CEO of Tails Trading, an innovative new solution helping UK SMEs to export their goods to Asia. Visit www.tailstrading.comto find out more. ← Is FinTech democratising finance?